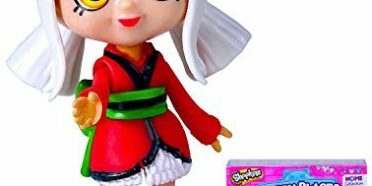 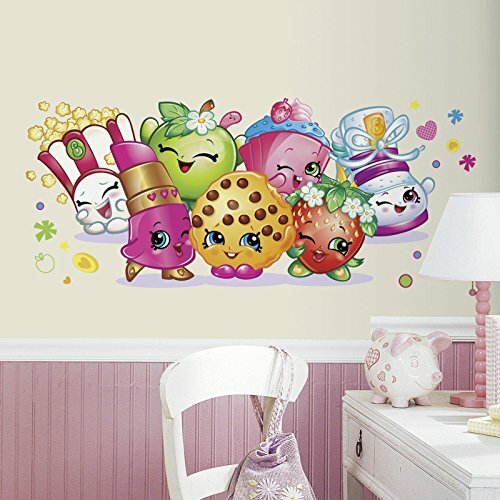 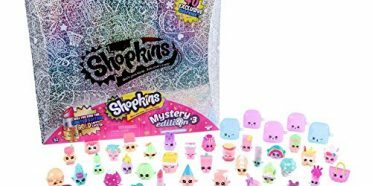 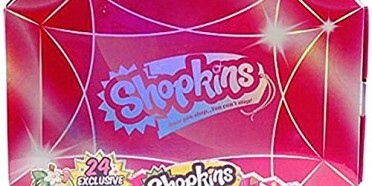 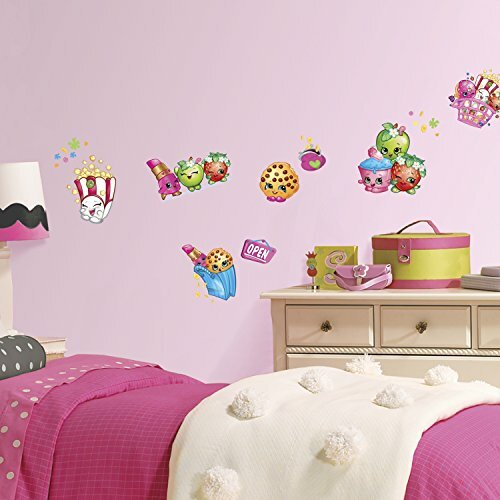 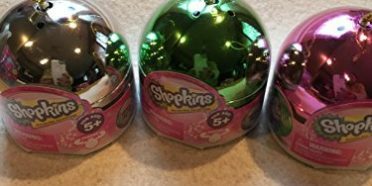 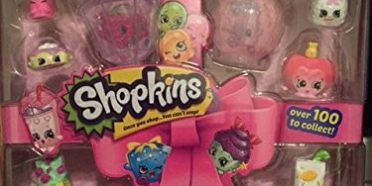 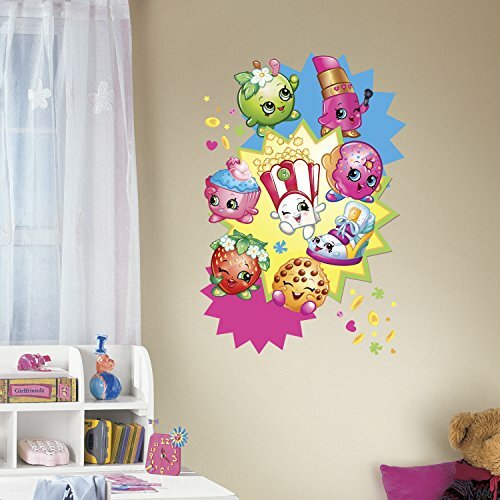 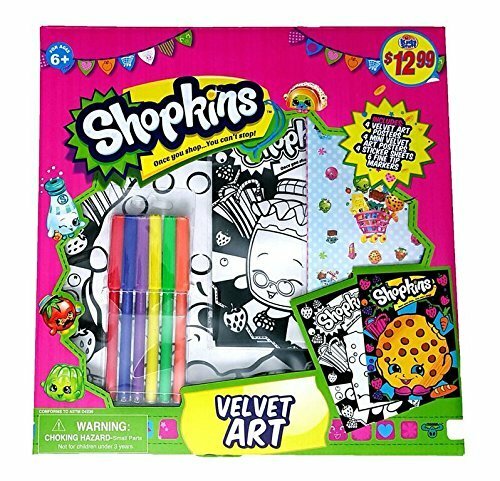 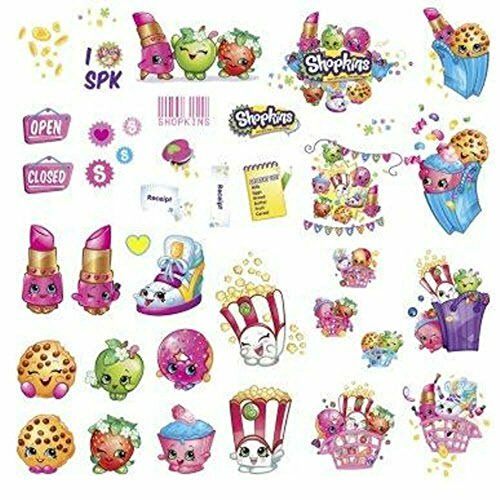 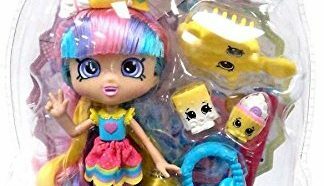 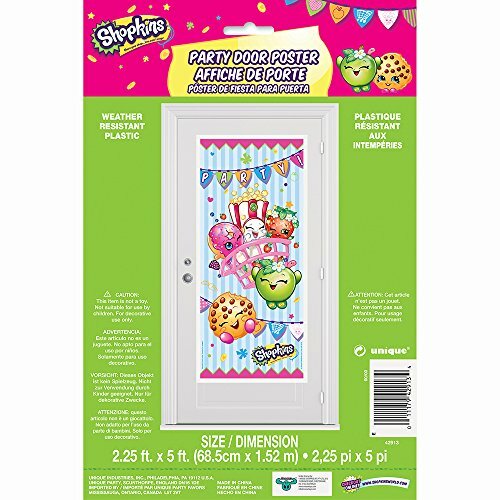 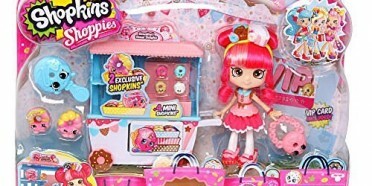 Shopkins are the ultimate collectible for kids, and now everyone can spend the year with all of their favorites. 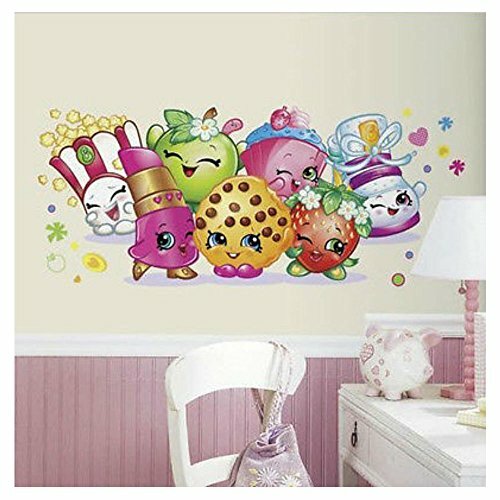 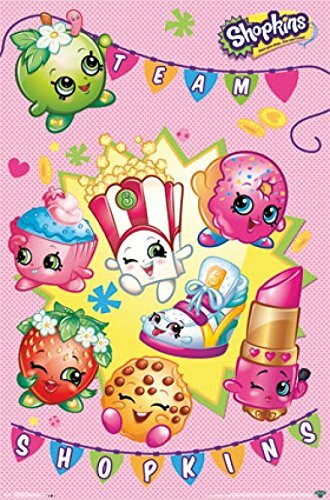 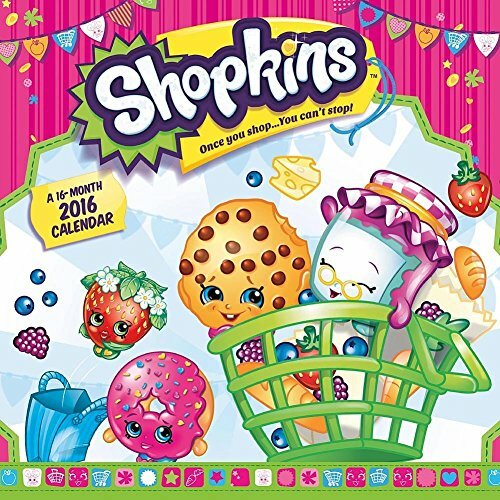 Shopkins 2016 Wall Calendar includes characters from both seasons – from Health & Beauty to Baby – and satisfies even the most die-hard fan. 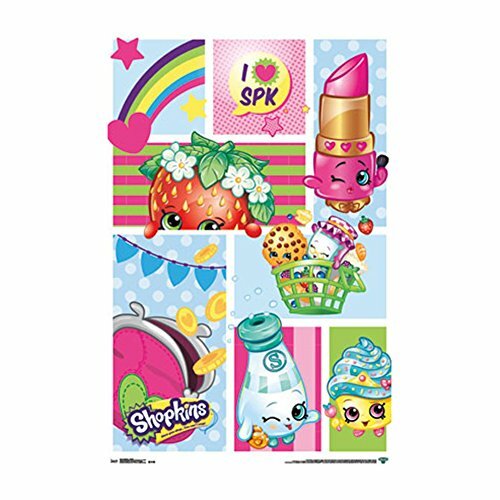 I Heart SPK Character Collage & Logo From Off The Big Screen And On To One Of these Awesome Posters! 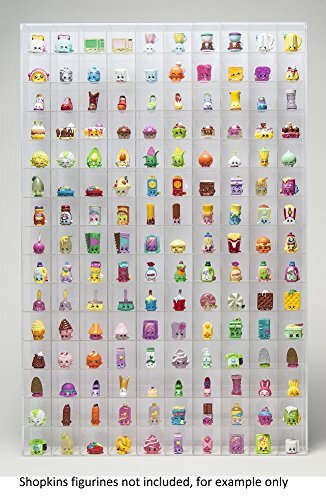 These Posters Feature Some Of The Best Scenes And Sayings From Some Of The Best Movies Of All Time.